The best personal injury lawyer gives an explanation of what an expert witness is and how they can benefit your personal injury case. In personal injury cases there are two very different sides to the story. Not everyone can agree as to exactly what happened and who is at fault. If you are involved in a case with significant injury, how do you prove it was the other party who was at fault? The best way to prove yourself is with an expert witness. 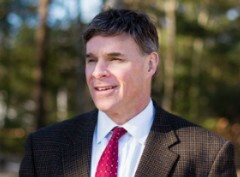 Most personal injury cases like car, boat, or motorcycle accidents use an expert witness. The expert witness has scientific, technical or very specialized knowledge and experience. Their knowledge is of a field associated with the issue that is being discussed in the court case. You cannot testify in court as an expert witness without some knowledge, education or training. Although the expert witness was not at the scene of the accident, they can provide testimony on evidence. They can do this because their knowledge ranks them as a specialist in the field that can examine and analyze matters of the case that others cannot. An expert witness serves the purpose of assisting the jury or judge in reaching a decision in court. The expert will go through an analysis, review and investigation, providing a professional opinion given the facts, evidence and other information. 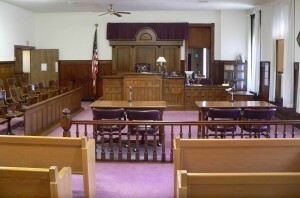 The expert’s opinion may strengthen or challenge the other witness’s testimony. In many cases, a complicated litigation all comes down to the debate between the experts hired used by each side (it could be technical, medical, criminal, financial or any other type of professional). Expert witnesses come from a variation of backgrounds but they all have some knowledge that makes them an authority figure in the field. In most personal injury cases, the expert witness is from the medical field. This way they are able to elaborate on the magnitude of the injuries, probable causes, treatment, timeline for recovery, prognosis, effects of the injury, and price of treatment. There are some limitations for expert witnesses. The expert witness can only testify within the range their specific field. The expert witness must also qualify in this field. 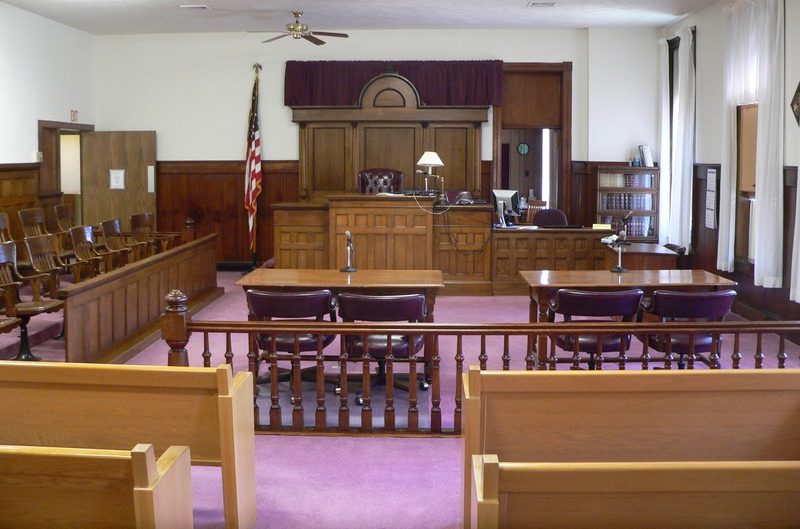 To achieve qualifications in court the witness must go through the voir dire process. Voir dire is a questioning by counsel who offers the expert’s testimony and then by the opposite counsel. The questioning is about training, education, and teaching. If a witness qualifies under this process, they are considered an expert in that specific field for the purpose of litigation. Every day the rate of car accidents and personal injury cases goes up. If you have been involved in one of these accidents make sure you hire the services of an experienced Massachusetts and Rhode Island personal injury lawyer. The guilty party can be an individual, a government agency, or a private company. A personal injury lawyer will be about understand the laws to successfully navigate you through the legal issues surrounding personal injury cases. At the Kevin P Landry Law Offices we have performed successfully in the past, having won countless cases. You can leave it to us to take care of the entire matter for you.